I think I'm going to gain 10 pounds just from reading your latest blog posts, lol. These look yummy! Those look SO good. Im definitely pinning them so I can make them later! YUM! Those look so amazing! I've had the cake growing up lots of times, but never have I seen such a cute presentation. Thanks for sharing! Wow! I love these ~ stop by sometime to say hi! Those sure do look yummy!! 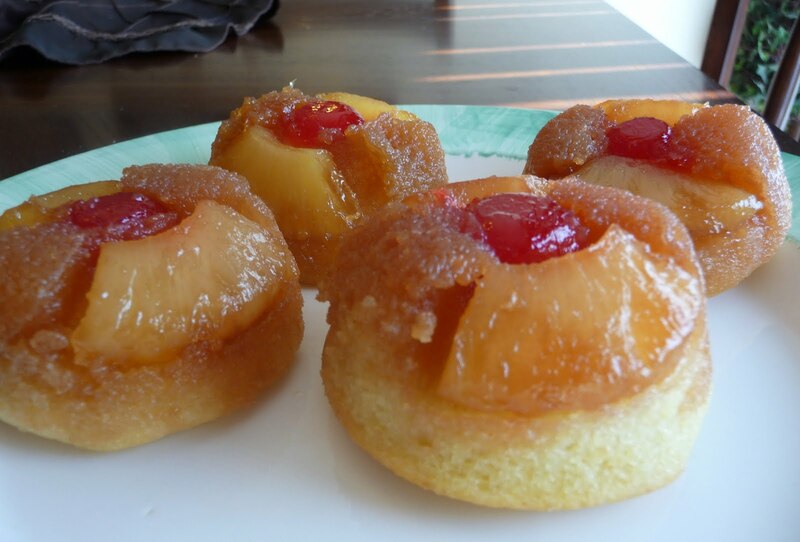 These are adorable and look absolutely scrumptious! Thanks for the great recipe! Those are adorable! I haven't had pineapple upside down cake is so long! Thanks for sharing at Church Supper. 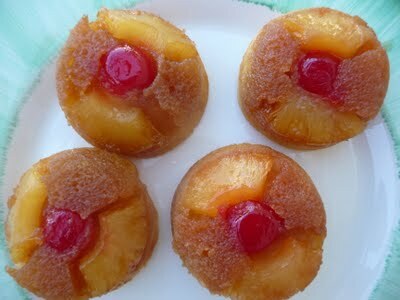 I love pineapple upside down cake....these are super cute. I will be making these today for my husband's birthday tomorrow he loves pineapple upside down cake thanks for he cute idea! Yum...those look really good. Got to try them soon. Thanks for posting. I am making these tonight for my daughters. 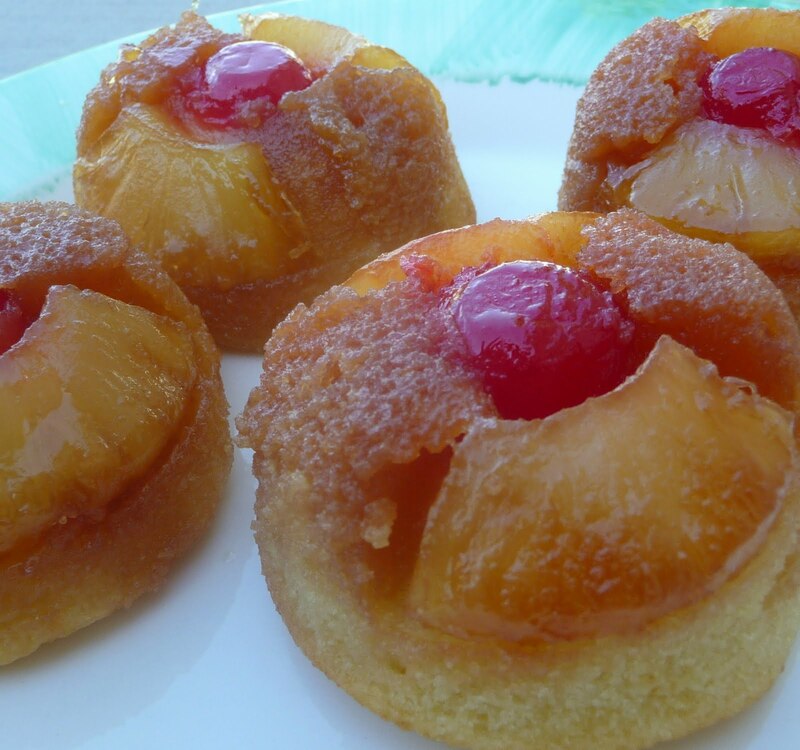 Thank you for nice recipe and have a great weekend! Crushed pineapple works better for the individual cupcakes. I use a larger muffin tin that makes 6, which will actually accommodate the whole rings if I use them. I have made both several times and always get rave reviews.